Here at Transdirect we are always looking to expand our services to help you, our customers. This is why we work with some of the best couriers across Australia, including Fastway, TNT and Toll. Sampson Express are our newest courier offering – they are specialists in pallet delivery, servicing Melbourne, Brisbane, Sydney and Adelaide. B2B delivery is their area of speciality, ensuring businesses can ship their goods to clients across the country. With over 40 years experience in the transportation and logistics industry, Sampson Express can offer you a cost effective solution to your transportation needs. Sampson Express will look after palletised, crated heavy weighted consignments Australia wide exiting all major Capitals. 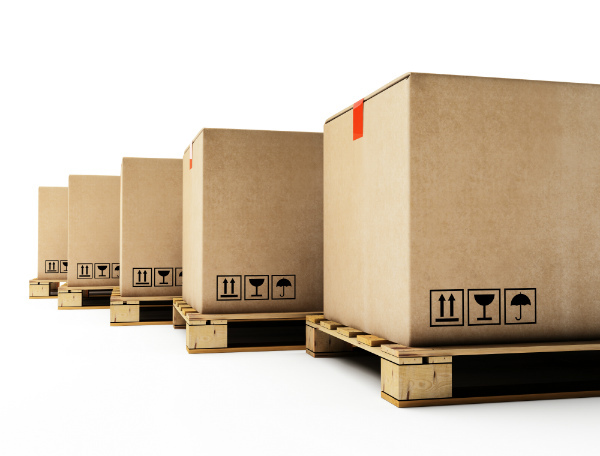 If you have a pallet or crate over 500kg – Sampson Express is the freight service for you. Through their experienced team of staff and a robust, resilient IT system and commitment to quality and reliability of services, their solutions are flexible to work with our customers’ needs and expectations where possible. For more information on the services supplied by Sampson Express, get in touch today. We can help you with your enquiries today. Learn more about Transdirect’s other courier services (and other great benefits of Transdirect) today in our starter guide!